What is the importance of parent login system in schools ? How important is parent-teacher communication toward child development in the early years? 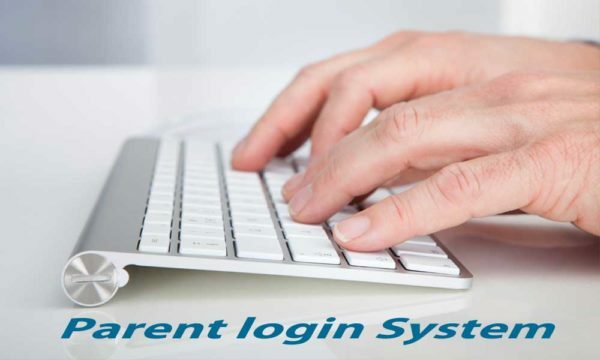 Why Parent Login System for Schools ?